This was when I was working on a small movie ... Its action. It was fun doing this movie. 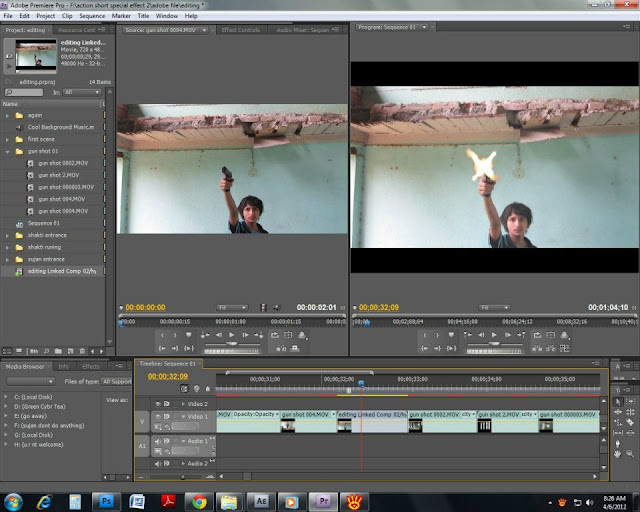 I am learning after effect so its the screenshot from the software .. I am Sujan Kunwar . I am 19 years old . I have just given my SLC. I am waiting for my result . I am self-trained in most of the field... I love searching for new things and experiencing it . How I start film-making ?? HEY ?? HEY ?? HEY?? http://www.myrepublica.com/portal/index.php?action=news_details&news_id=33670You can add me in Facebook.